The holiday this weekend allows time for reading among the BBQs and parades in honor of our fallen service men and women. 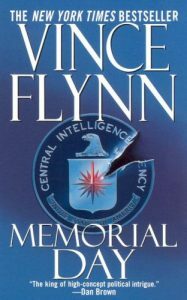 If you want to keep your reading on the Memorial Day theme, check out one of the following books. CIA intelligence has pointed to a major terrorist attack on the United States, just as the nation’s capital prepares for a grand Memorial Day tribute to the veterans of World War II. Racing to Afghanistan, Mitch Rapp leads a commando raid on an al Queda stronghold in a remote border village–and defuses plans for a nuclear strike on Washington. The crisis averted, the special ops work is done. But Rapp knows, in the face of a new kind of enemy, nothing is as it seems–and it’s up to him alone to avert a disaster of unimaginable proportions. During World War II, the Japanese had managed to crack every code the United States used. But when the Marines turned to its Navajo recruits to develop and implement a secret military language, they created the only unbroken code in modern warfare–and helped assure victory for the United States over Japan in the South Pacific. 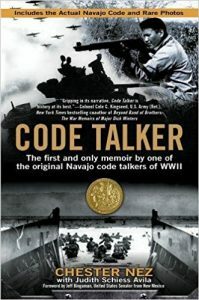 Chester Nez is the only surviving member of the original twenty-nine code talkers–and this is his story. Follows the challenges that face soldiers and their families once they return home from overseas deployments. The author focuses on those suffering with post-traumatic stress disorder and traumatic brain injury, the invisible wounds of war. 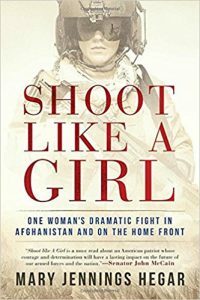 Finkel explores the pain of a widow dealing with the loss of her husband and the despair of families whose service members come home angry and violent. 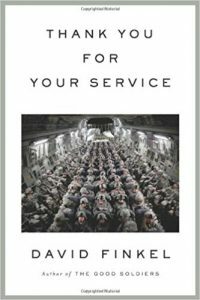 The book also shows how the military seeks to help hurting soldiers and their families as suicide rates of soldiers and veterans soar. 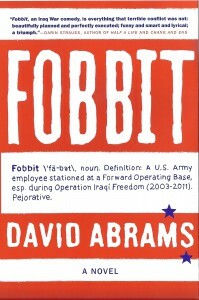 In the satirical tradition of Catch-22 and M*A*S*H , Fobbit takes us into the chaotic world of Baghdad’s Forward Operating Base Triumph. The Forward Operating base, or FOB, is like the back-office of the battlefield – where people eat and sleep, and where a lot of soldiers have what looks suspiciously like a desk job. Darkly humorous and based on the author’s own experiences in Iraq, Fobbit is a fantastic debut that shows us a behind-the-scenes portrait of the real Iraq war.